Lancaster Arts City's first ever 'First Friday' will provide you with a free taster of the enormous breadth of arts activity that you can enjoy across our city and district. With live music, dance and performances, there will be something for everyone. The First Friday initiative is designed to enable you to take a chance and try something new at the start of each month. The first event is in the centre of Lancaster, while future events will take place at a range of locations across the district. 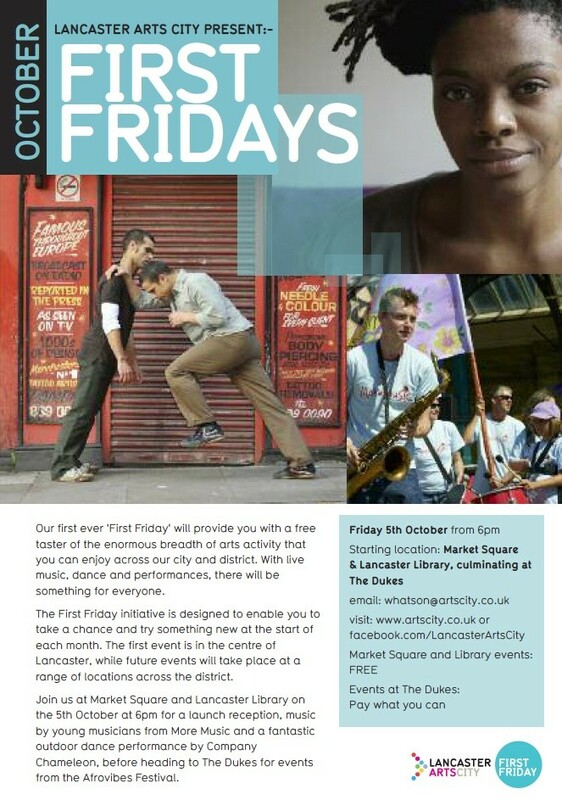 Join us at Market Square and Lancaster Library on the 5th October at 6pm for a launch reception, music by young musicians from More Music and a fantastic outdoor dance performance by Company Chameleon, before heading to The Dukes for events from the Afrovibes Festival. 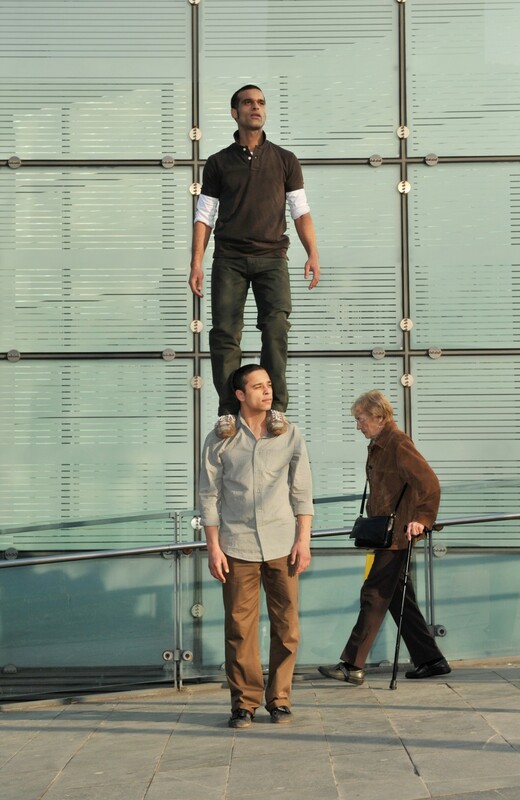 In addition to the launch itinerary Live at LICA will be presenting Company Chameleon's PUSH dance performance at 2pm on campus. Further details here. Lancaster Arts City is a collection of professional arts organisations who have joined forces to promote Lancaster as an exciting cultural destination. 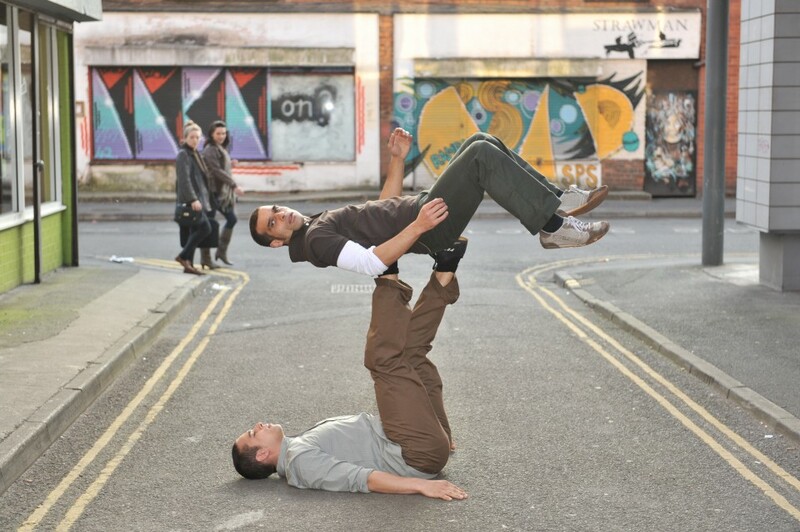 Organisations involved include: The Dukes, Grand Theatre, More Music, Ludus Dance, Live at LICA, Litfest, Green Close Studios, The Platform and Storey Gallery. Our aim is to showcase excellent arts activity across Lancaster, Morecambe and the district, for residents and visitors alike. 6pm, Friday 5th October 2012. Starting location Market Square & Lancaster Library. 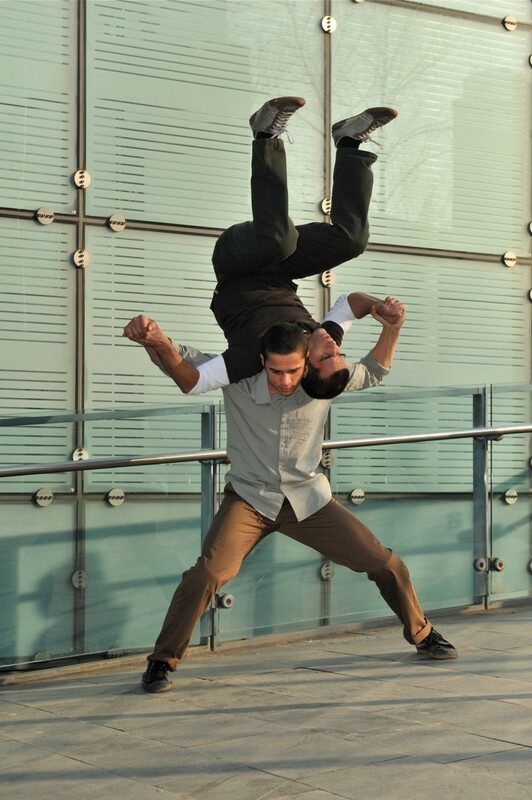 Company Chameleon will be performing at 2.00pm on the Lancaster University Campus and at 7.15pm in Lancaster City Centre.